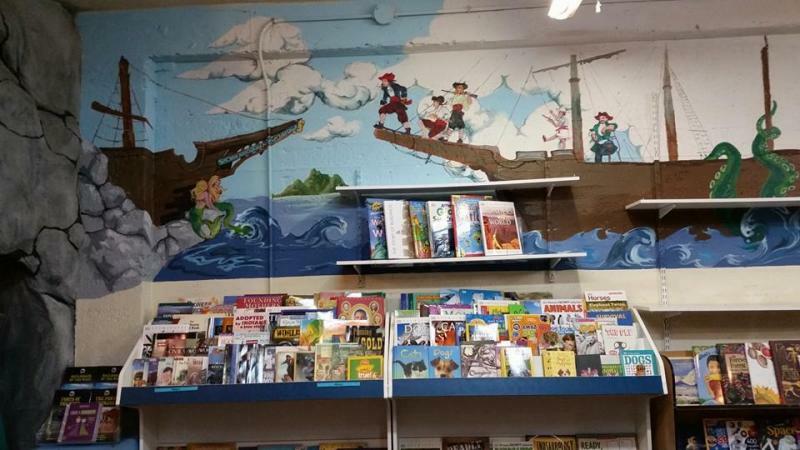 In our store, you'll find a whole floor of books for kids of all ages- from infant to teens, and from classic favorites to the latest, most-recognized authors and titles. We even carry educational aids, puzzles, and games! Many great children’s books have earned your appreciation and love, and have also won awards! We feature the most prominent awards for children’s literature, the Randolph Caldecott Award for Outstanding Illustrations and the John Newbery Medal which annually honors contributions to children's literature. You can also see the INDIE Children's Picks under the Children's Interest link found there. If you prefer not to seach online, Angie, the Kids' Cellar manager, has put together a list of some of her most recommended titles that you will find in our extensive children's department! For Angie's suggestions on teen books with more mature content, please click here! A new Dr Seuss about the hard decisions of picking the right pet! Wonderful story for kids or adults it does not matter! Just a fun story about a crazy little mouse!